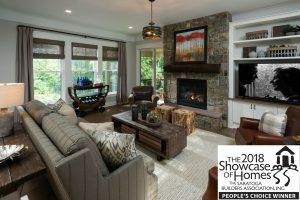 Home » News » 2018 Showcase People’s Choice Award! We are proud to announce we have won the People’s Choice Award from this year’s Showcase of Homes. We would like to thank everyone for touring our house and voting Kodiak as the winner of the Classic Home People’s Choice.